Our top picks from the world of men’s fashion covering- clothing and accessories for gifting this Christmas. 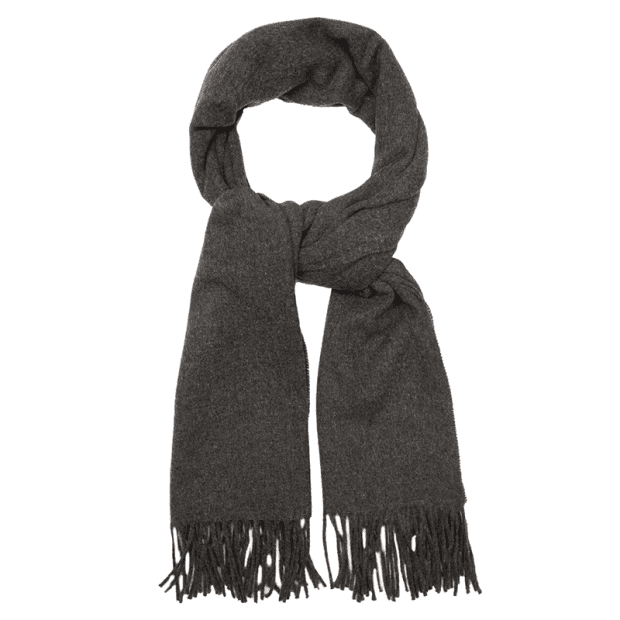 In a classic charcoal-grey hue, super-cool AMI from Paris designed this scarf for any occasion. It’s expertly spun in Italy from pure virgin wool, and finished with fringed edges for further tactility. A truly functional performance piece with flex points at shoulder, elbow and waist. 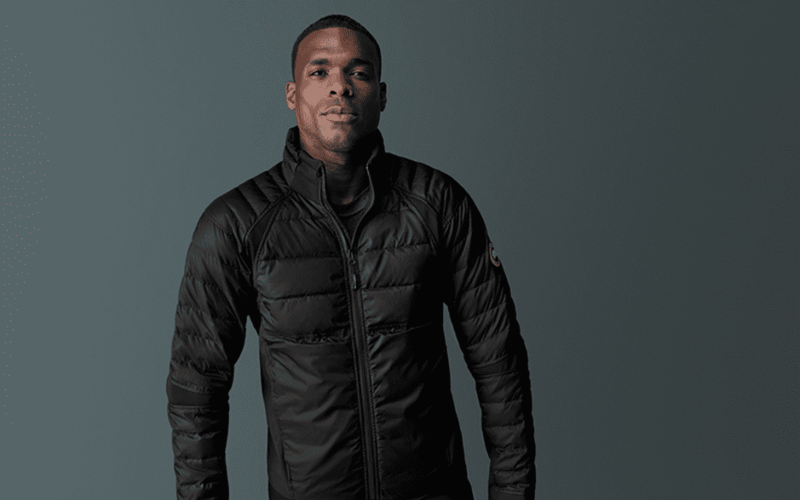 Unrivalled levels of warmth, and now in a more stylish design. Canada Goose are going from strength to strength. 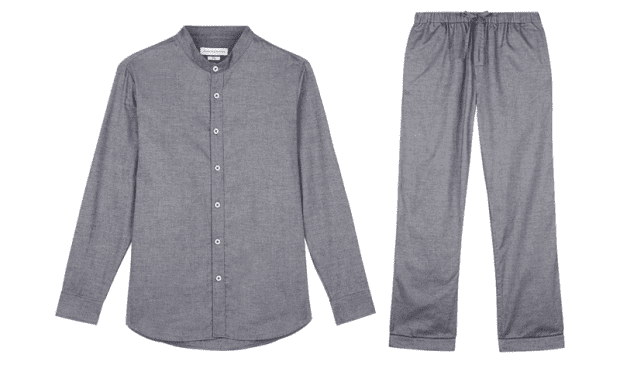 Fashionable pyjamas for men- offering a classic tailored pyjama set with practical features. The collection shows the brands dedication to attention to detail and its use of premium quality materials. With a white dial, silver numerals and gold skeleton hands, the Meakin features a subsidiary dial with gold hands and a date marker. Driven by a Swiss made Ronda 6004.D movement it’s back is engraved with the signature Farer compass. 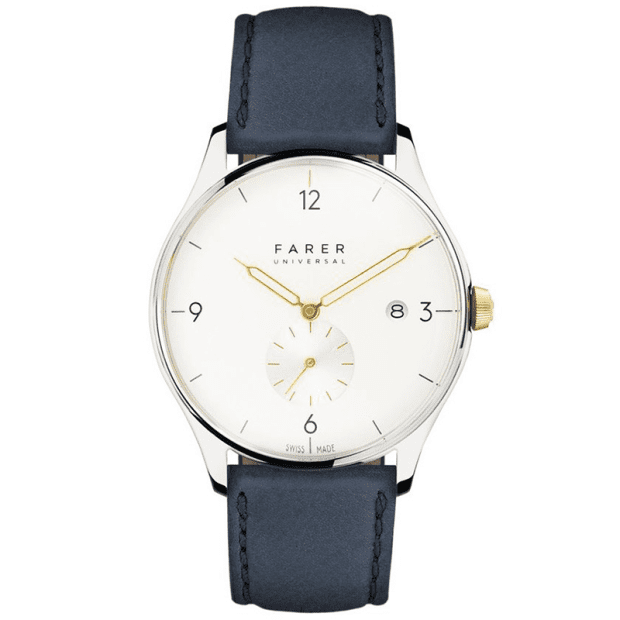 The dial is covered by domed, sapphire-coated glass, and the signature bronze crown embossed with the Farer marque is set into the polished 316L stainless steel case. French brand Giotho have just arrived with a particular strong shirt game (and as of very recently scarves). 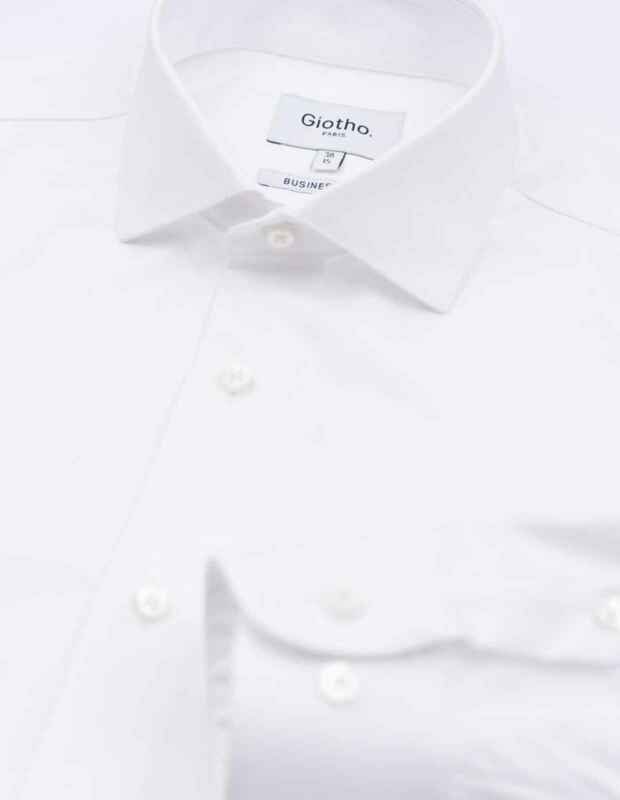 There’s casual and smart offerings but we like the slim or ‘business’ fit shirts featuring a French collar with hidden button down, 2 ply white twill fabric in 100% cotton woven in Europe. 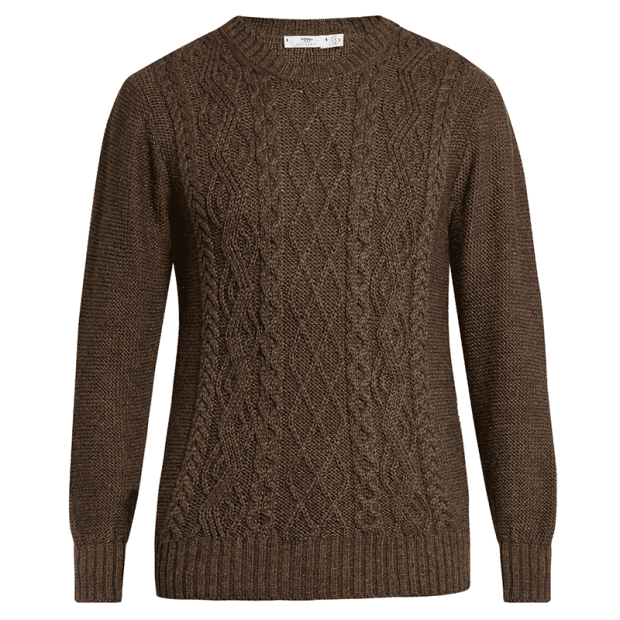 This brown and grey sweater is spun from an alpaca and silk-blend by the women who live locally on the island, and has a relaxed shape that’s defined with an Aran knit, which is inspired by traditional fishermen’s sweaters. Buy your very own pair of Ape to Gentleman history- these are our limited edition boxer short in collaboration with Mc Alson. 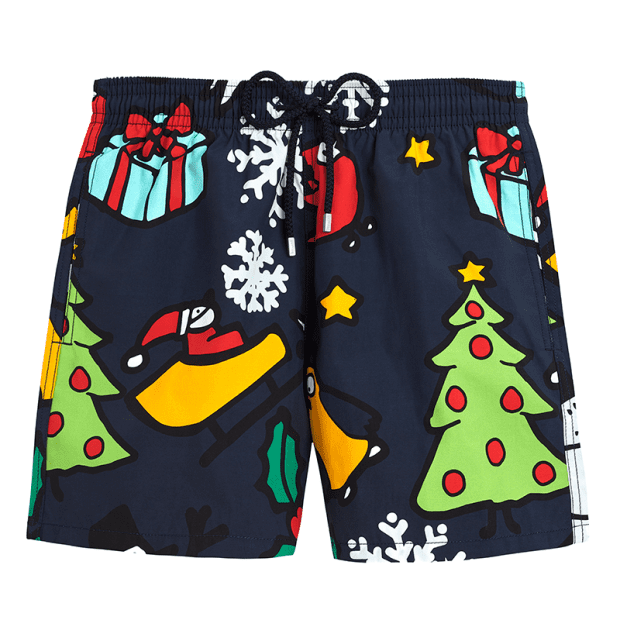 They also happen to be the most comfortable pair of boxer shorts we’ve ever worn (yes, we are biased). 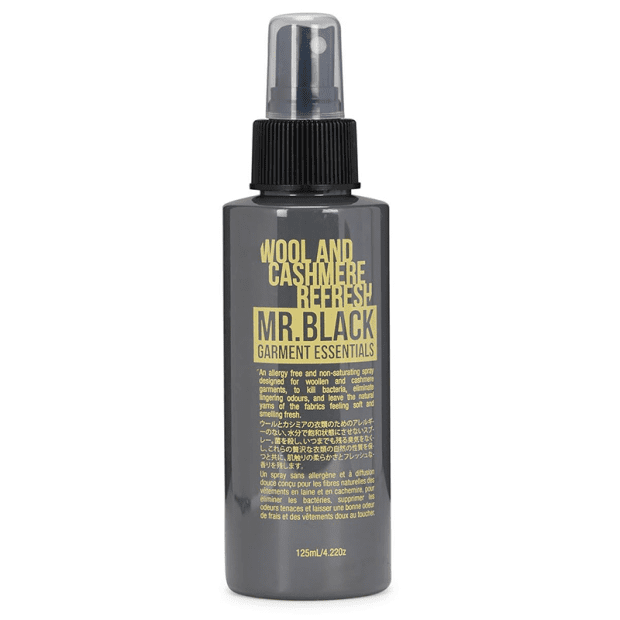 An anti-bacterial and odour-neutralising spray for wool and cashmere garments with 100% natural ingredients. A stocking filler right here. 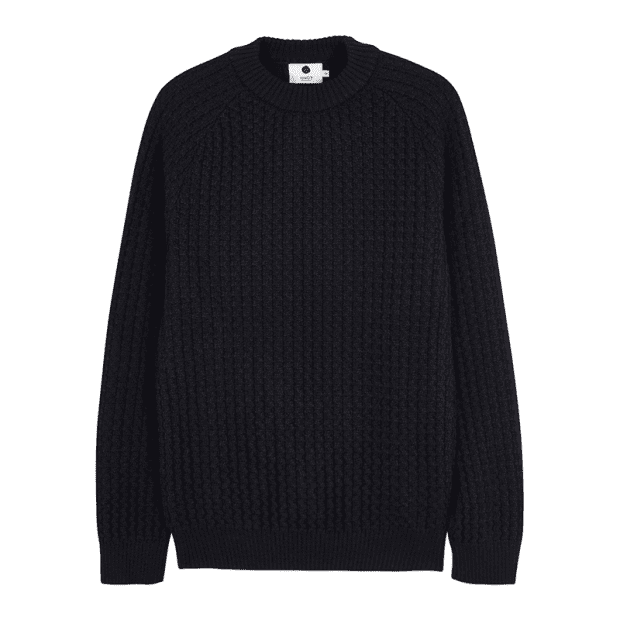 Made with raglan sleeves, ribbed trims this 100% wool jumper slips on easily for the ultimate in comfort on cold winter nights. 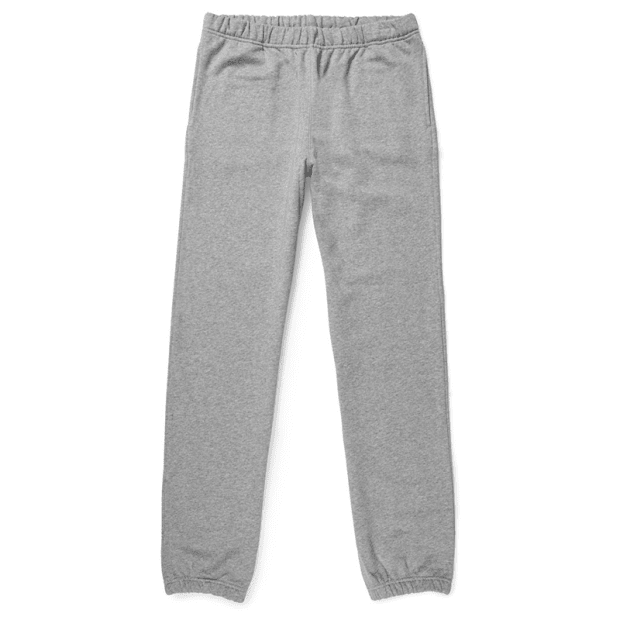 Part of a matching sweat set, this modern take on the athletic sweatshirt and sweatpants is proof that when it comes to comfort, you needn’t compromise on style. 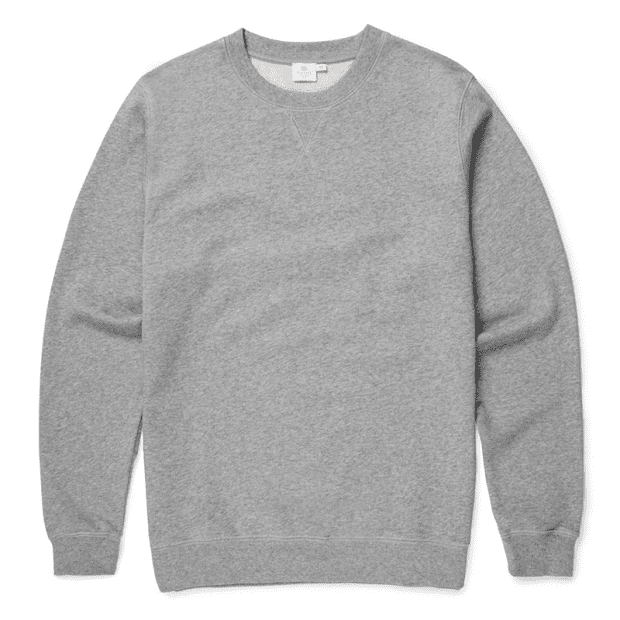 Resulting from a combination of traditional techniques, modern design and fabric innovation, they have a neat, classic fit and are made from Sunspel’s luxurious loopback cotton. 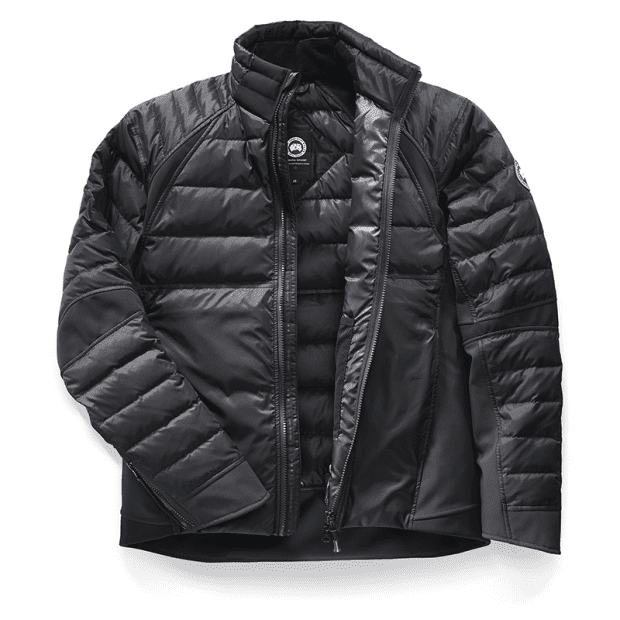 Padded with ultra-warm down and feathers to shape a close, cosy silhouette. 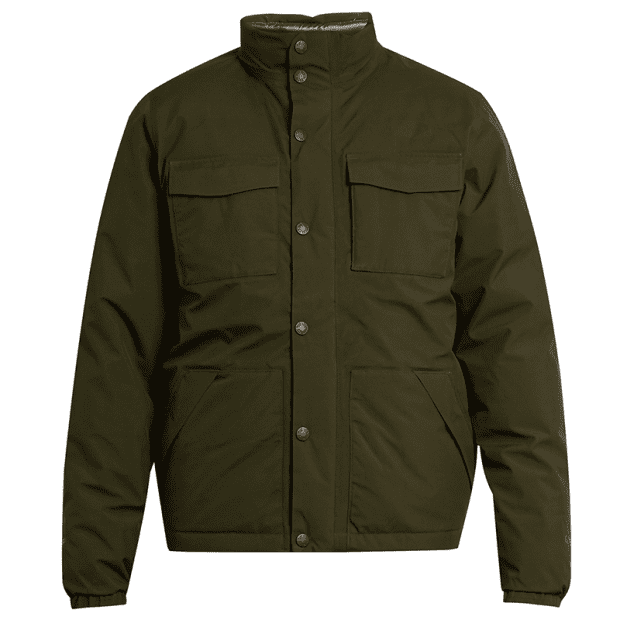 It’s crafted from water-repellent and wind-proof GORE-TEX® technical fabric, and detailed with a funnel neck for maximum protection against the elements. The original swim shorts by Vilebrequin from the 70s with elastic waistband, drawstring, side pockets and back pocket with Velcro flap. Updated in a Christmas design- ideal for those heading away this Christmas. 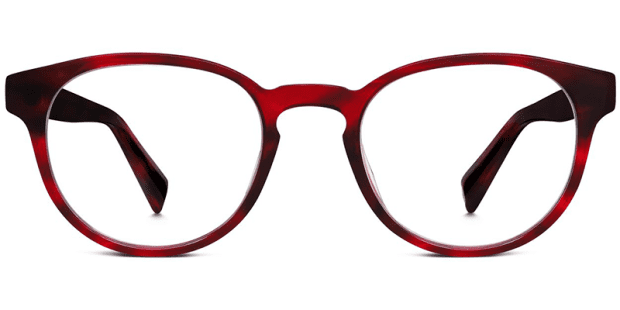 A trim update of an old stalwart- these Percey eyeglasses from Warby Parker are bookish but a modern classic. 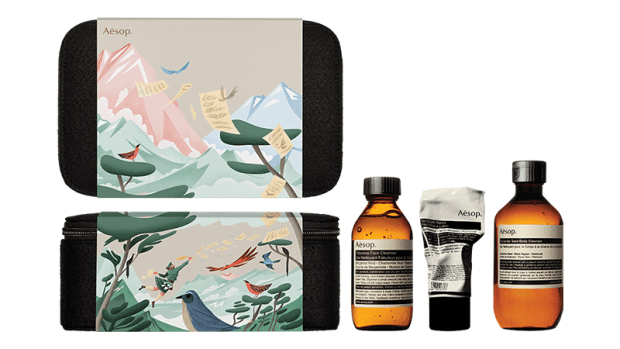 Our top picks from the world of men’s grooming covering- skincare, fragrance and accessories. A trio of essentials for the well-groomed man. A skin and body care trio eminently suited to men of all skin types. A unique and unusual fragrance: a clash of nature. 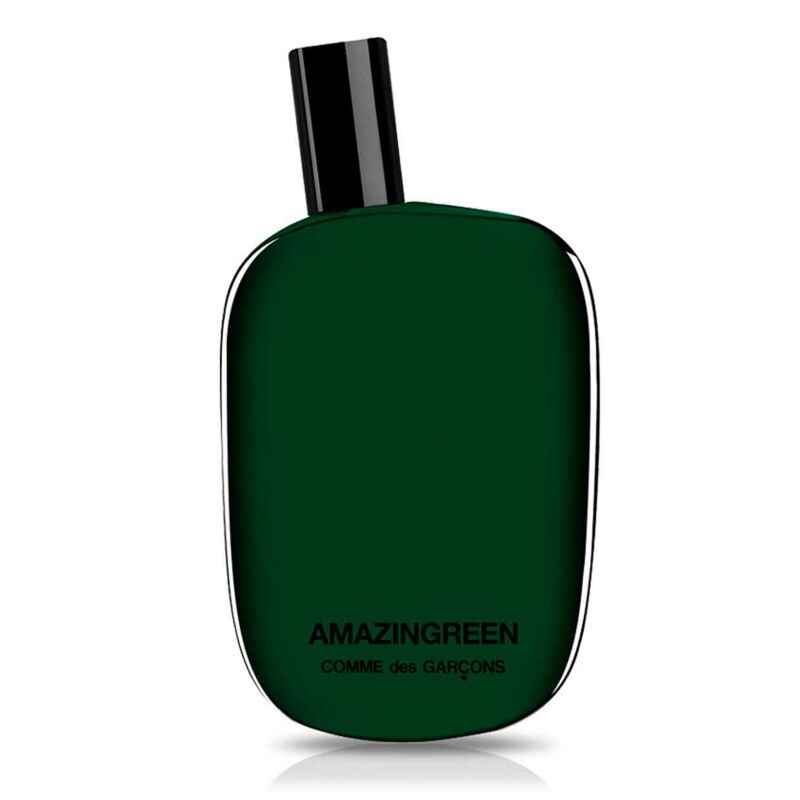 A blast of green energy, an evocation of the lush exuberance of nature and a fusion of green notes and gunpowder. 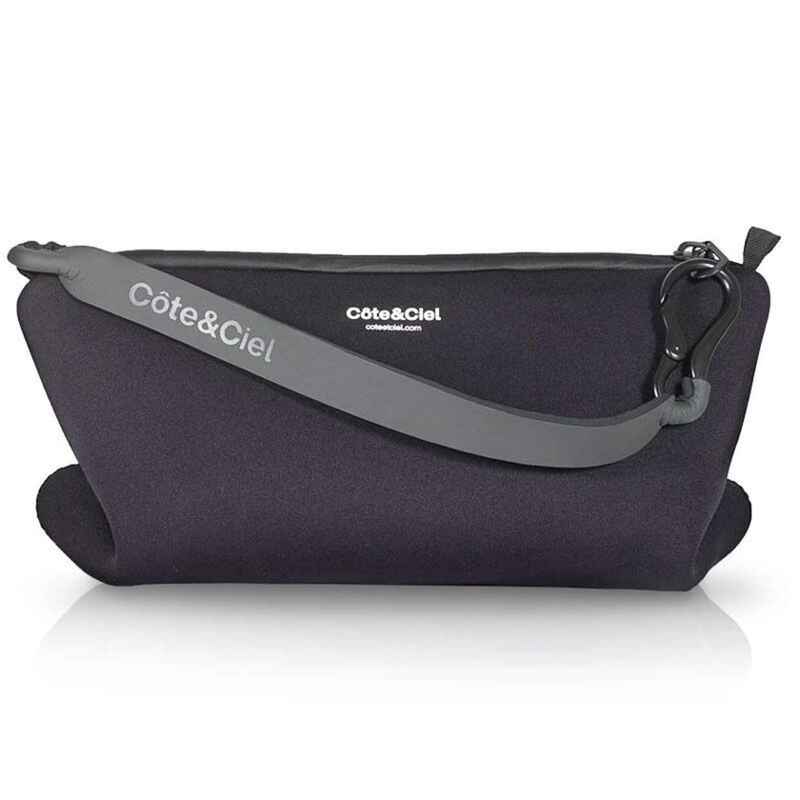 When it comes to keeping your essential grooming products neat and organised, whether you’re on the road or hitting the gym after work the côte&ciel Lagoon Spa Pouch is the ideal wash bag when it comes to effortless style and practicality. 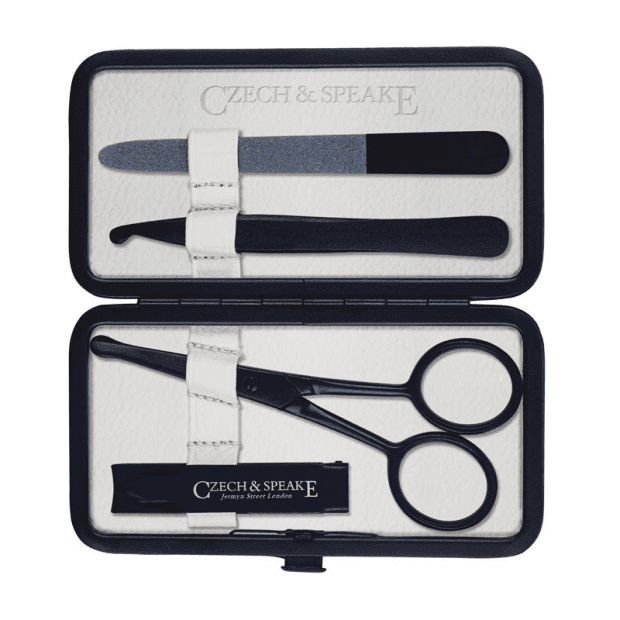 This latest addition to the award winning range of manicure sets is housed in a midnight blue soft textured leather case with white interior. 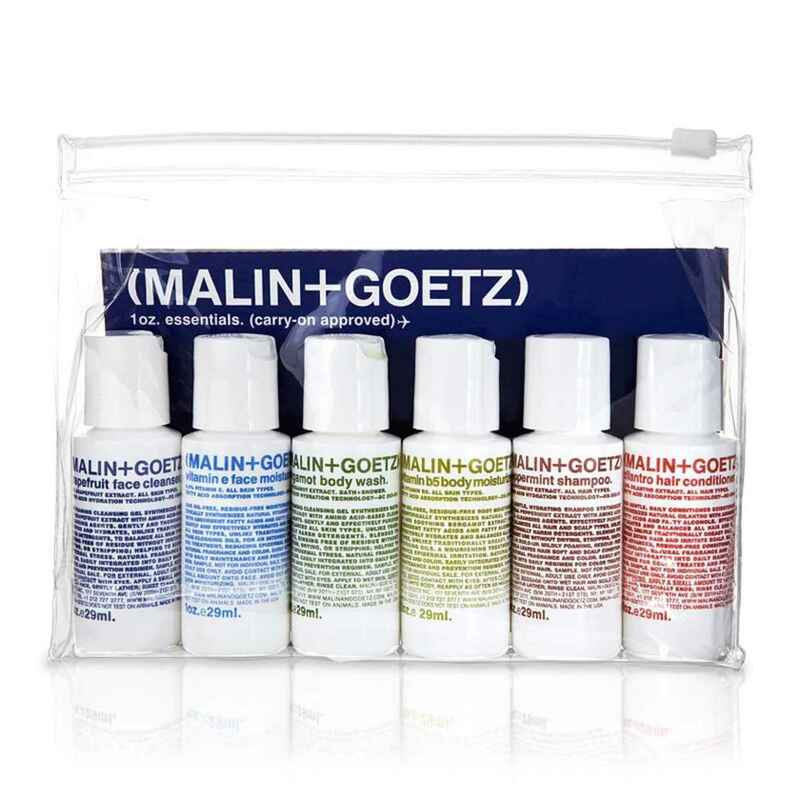 The Essential Kit from Malin+Goetz contains a selection of 29ml best-selling products to get you started. All neatly packed away into a clear, sealable travel bag for easy storage, and easy carrying. Carry on approved. 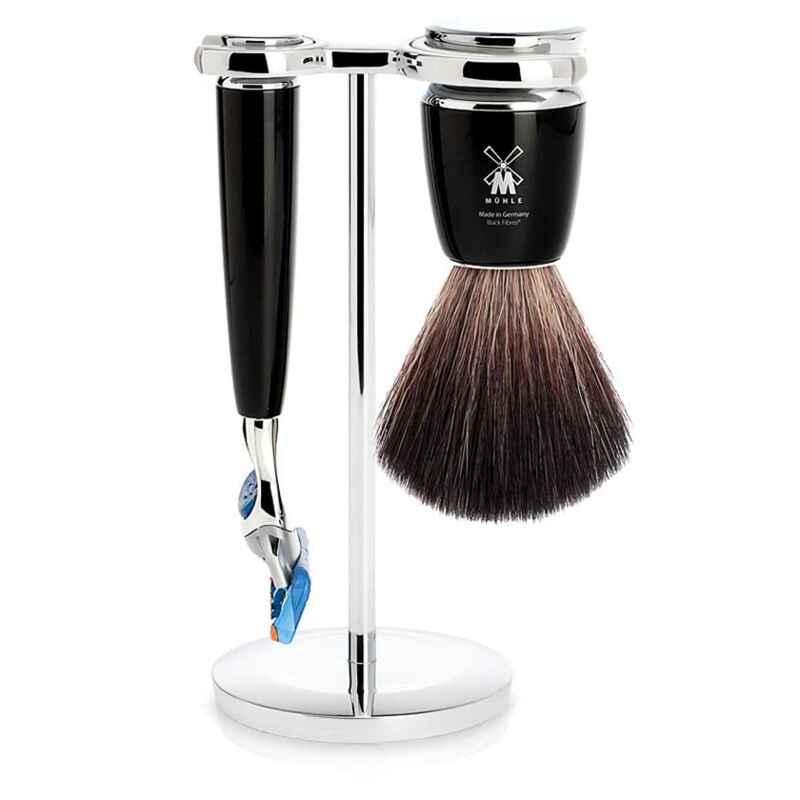 This stylish RYTMO shaving set contains a Muhle badger hair shaving brush and Gillette Fusion razor, both with a polished black finish, complimented by a stylish chrome-plated stand. 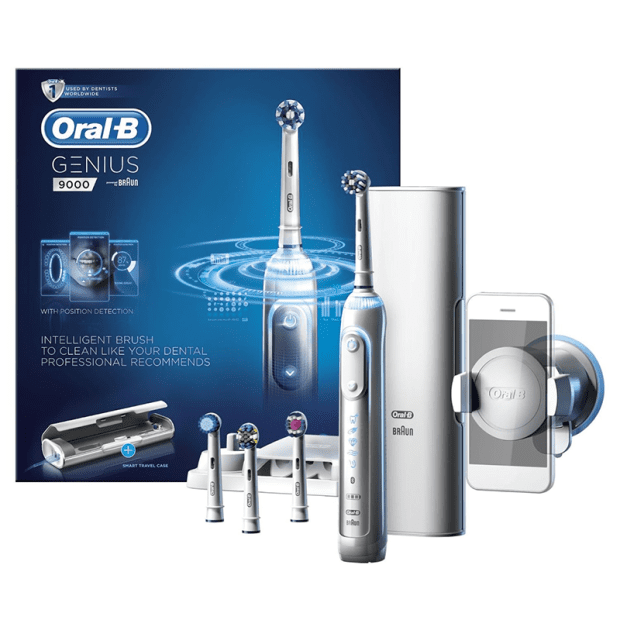 The new Genius 9000 by Oral-B is the most advanced and personalised brushing experience ever. It features a rounded brush head- inspired by dental tools. It alerts you if you’re brushing too hard, automatically slowing down the brush speed. And, to ensure that you brush thoroughly- never missing a single zone- the Genius 9000 features revolutionary Position Detection Technology. 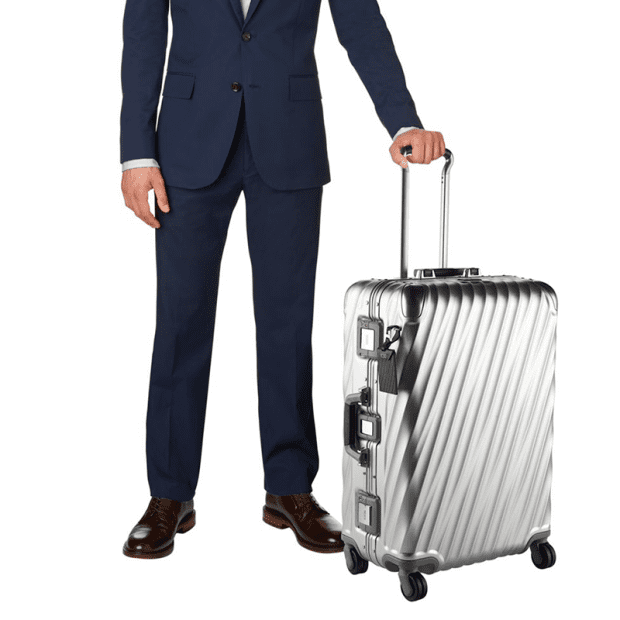 Our top picks from the world of men’s lifestyle covering- tech, drinks, home and travel. The latest in a long-running partnership between two of the world’s most innovative brands. 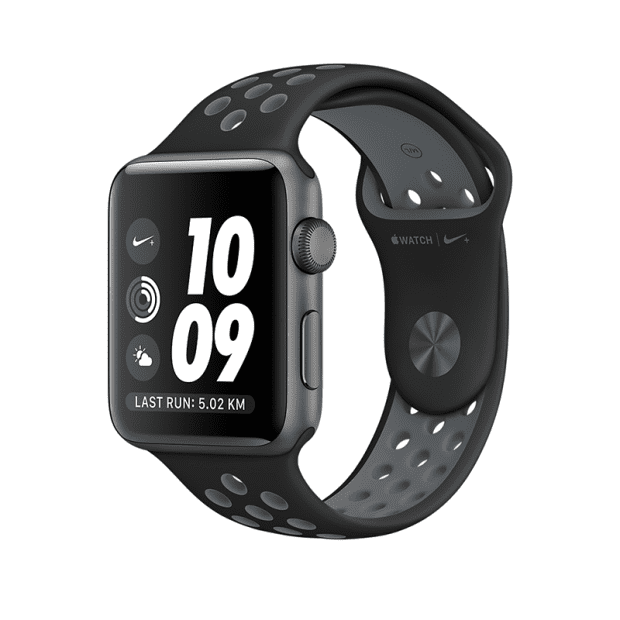 From leading-edge comfort to the way it connects you to your fellow runners through the Nike+ Run Club, it’s your perfect running partner- on your wrist. A new hardback book chronicling 20 years of Apple’s design. 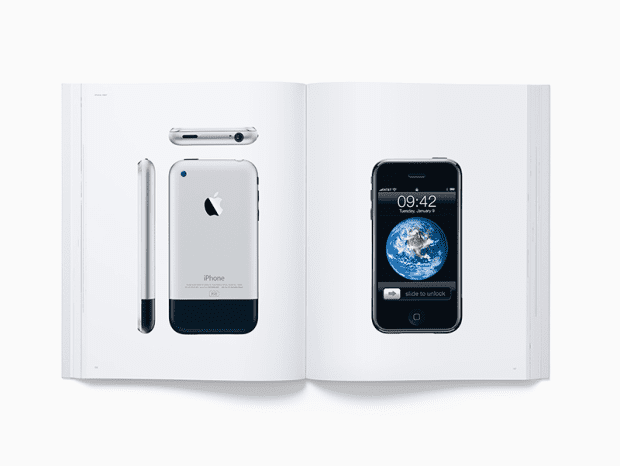 The book features 450 photographs shot by photographer Andrew Zuckerman of past and current Apple products from 1998’s iMac to 2015’s Apple Pencil. 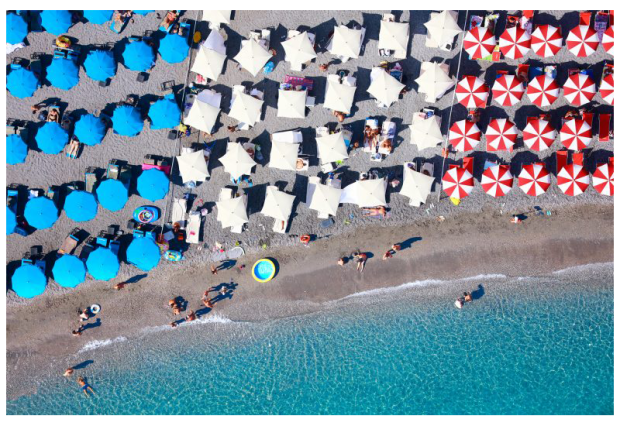 Shot on 30th August 2016 in Amalfi Coast, Italy- Aquabumps create stunning aerial photograph and offer a framed print service. 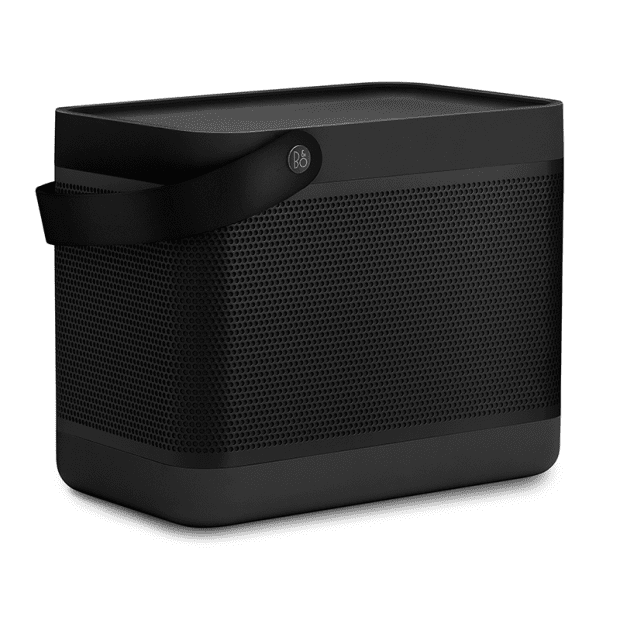 A powerful Bluetooth portable speaker with up to 24 hours of battery life. 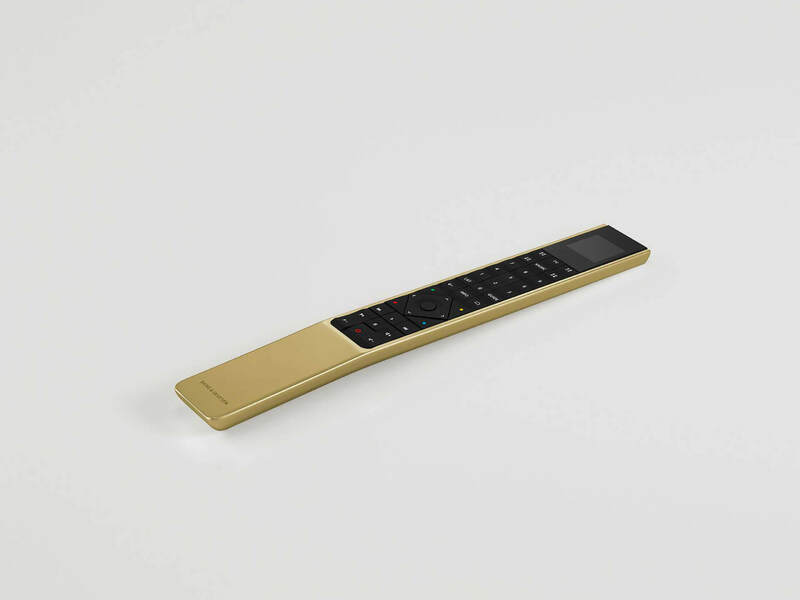 Unrivalled sound quality and stunning design- for use at home or on the move. 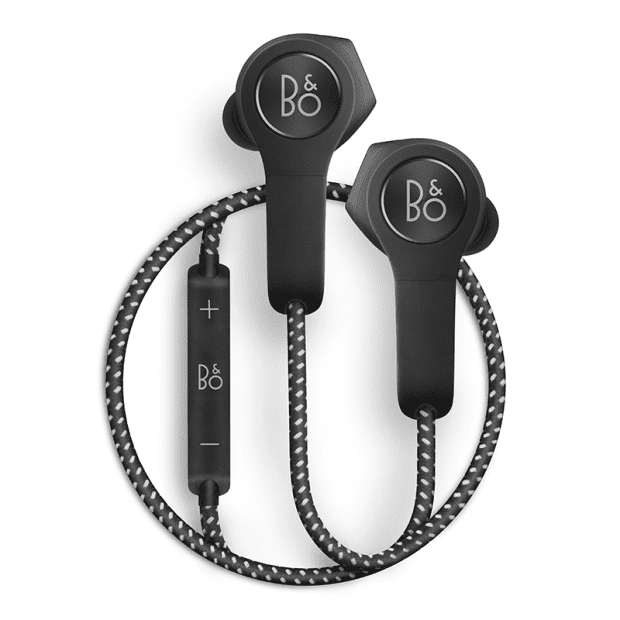 The ultimate in wireless earphones with up to 5 hours playback and staggering sounds. Ideal for sport or travel. 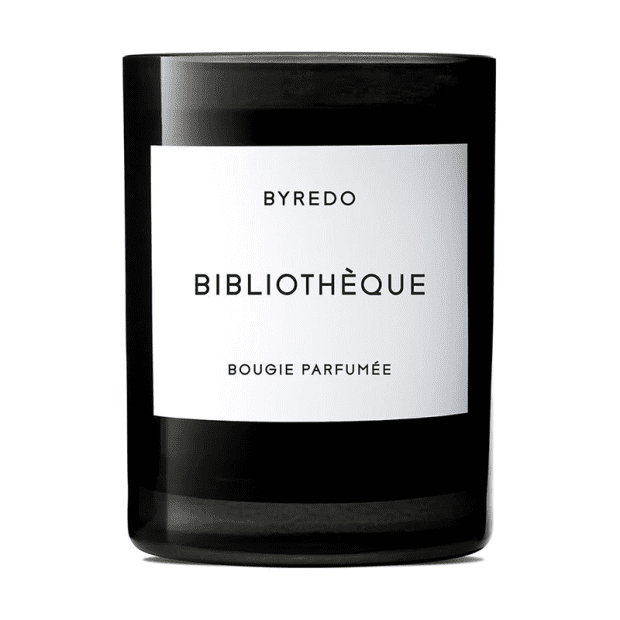 Each Byredo candle boats a truly unique scent, ideal for fragrance your home. The candles are hand made in France using mouth blown glass and cotton wicks. A stylish addition to any space. 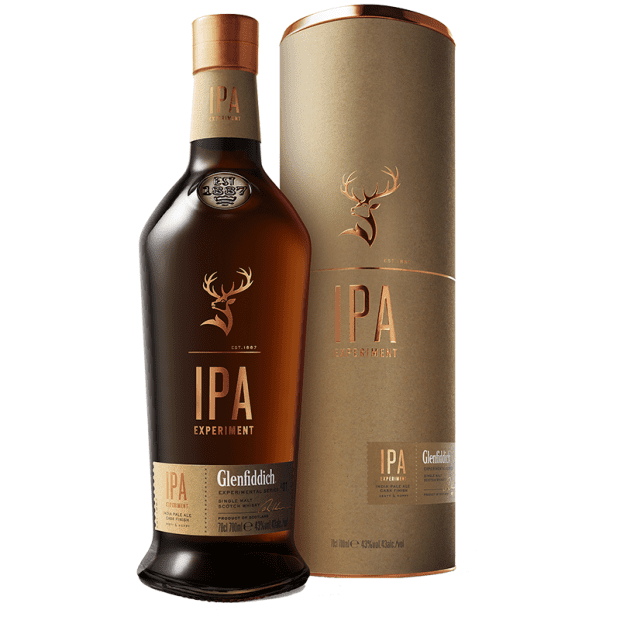 In the first experiment of it’s kind, Malt Master Brian Kinsman collaborated with Seb Jones, an entrepreneurial Speyside brewer, to create a new craft IPA and pioneer the way for a new kind of single malt scotch whisky. 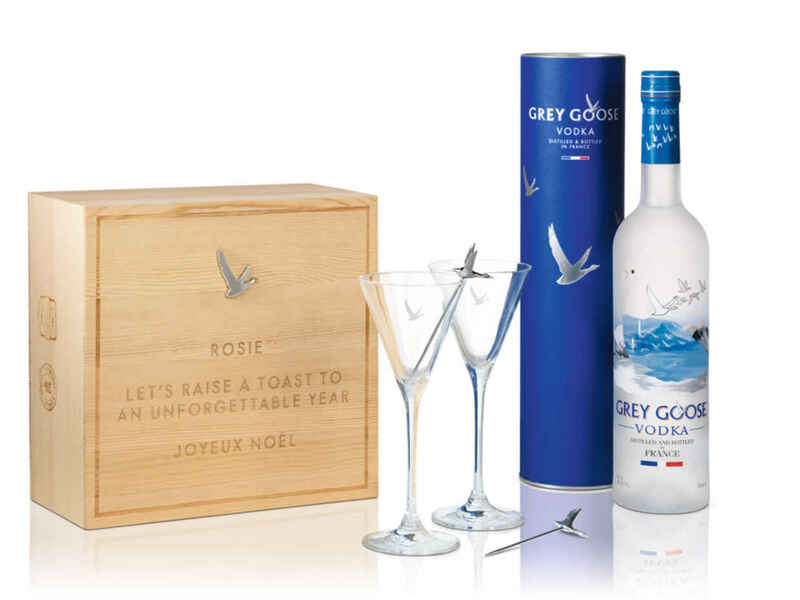 Grey Goose and Selfridges have teamed up to allow customers to create their own personalised martini gift boxes. You will be able to engrave a personalised message into the hand crafted wooden boxes. Ideal for making a Truffe D’Hiver: 40ml Grey Goose vodka (or Grey Goose Le Citron), 25ml fresh lemon juice, 15ml fino sherry, 15ml gomme syrup (1:1) and Truffle oil or fresh truffle. Just shake and strain into a chilled cocktail glass. Garnish with either freshly grated truffle or truffle oil. Malle bags are built to last. This navy Jack messenger style is constructed with heavy-duty topstitching from the label’s signature oiled canvas for optimum protection against the elements, and is trimmed with black bridle leather that will age beautifully over time. 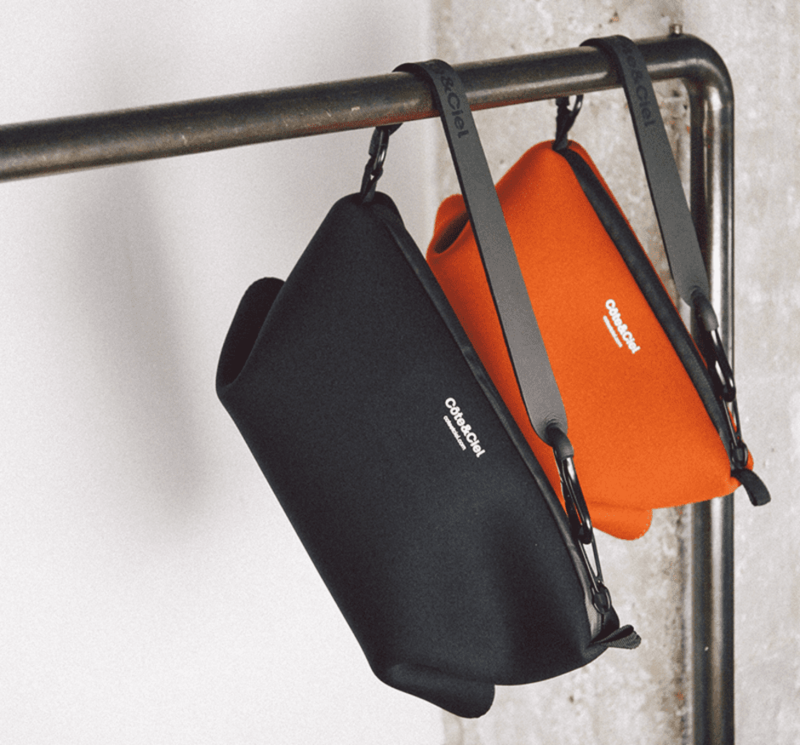 The roll-top closure means you can expand the main compartment as needed – the spacious interior comes with a number of pockets to hold your laptop, glasses, and papers. 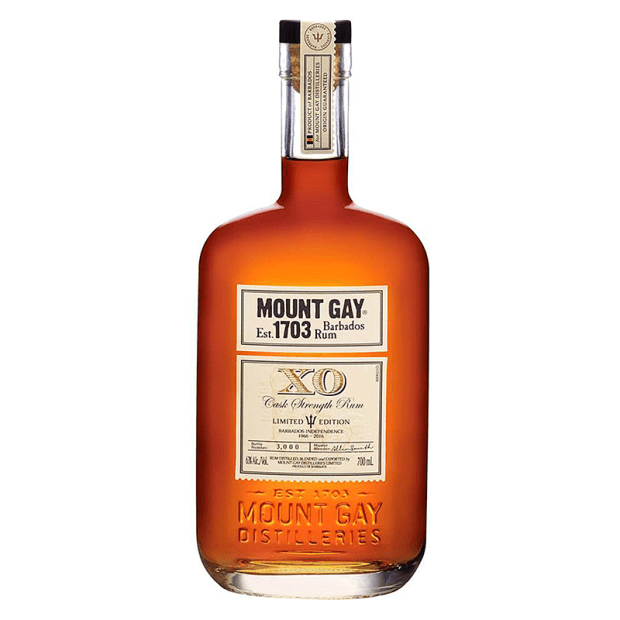 A limited-edition release of Mount Gay’s award-winning XO rum to celebrate the 50th Anniversary of Barbadian Independence. 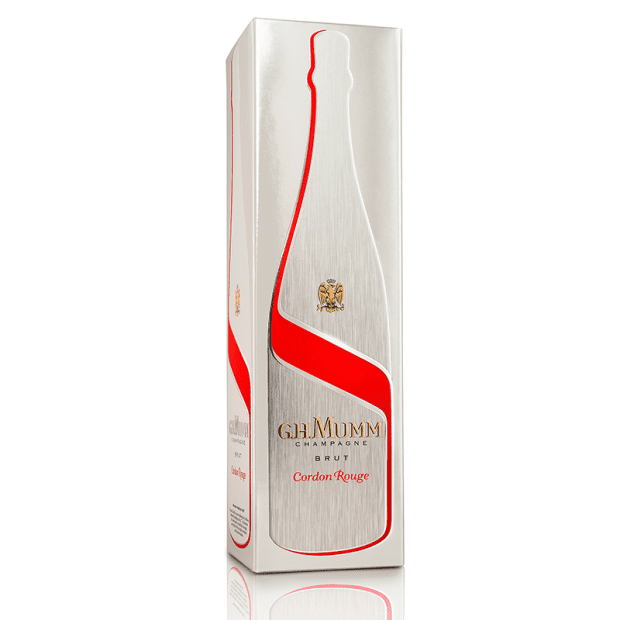 MUMM Champagne, in collaboration with Porsche has created a limited edition pack with a brushed aluminium and mirror finish effect, ideal for Champagne and car lovers this Christmas. 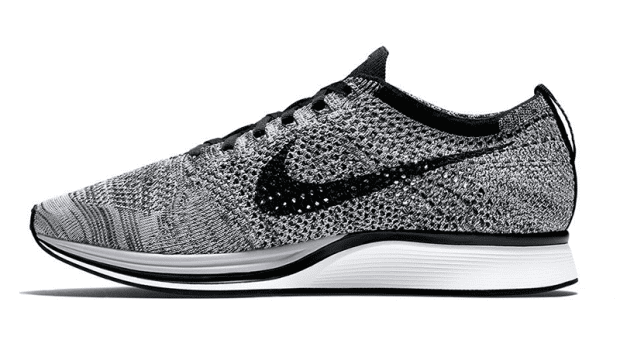 The Nike Flyknit Racer Unisex Running Shoe provides an adaptive, lightweight fit with a racing-specific rubber outsole that delivers exceptional traction from your first to final mile. 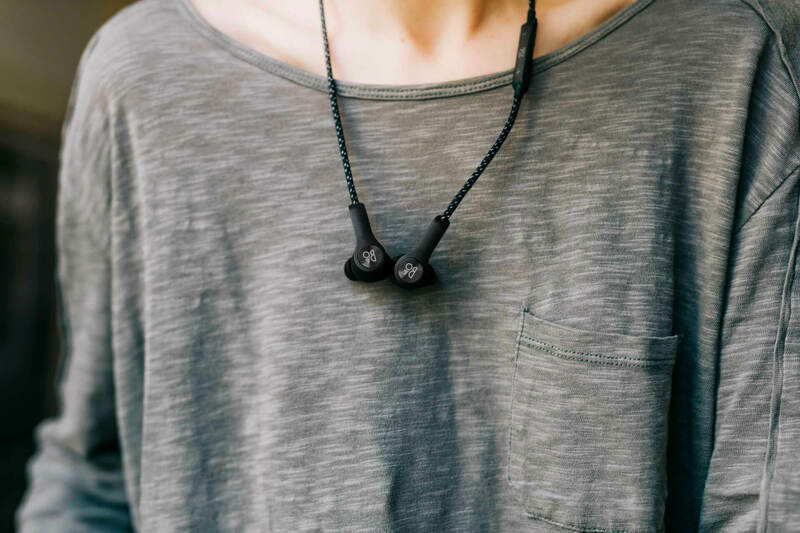 Of course, we recommend you wear them casually as a lifestyle accessory. Available in a variety of colours, if you can find them. 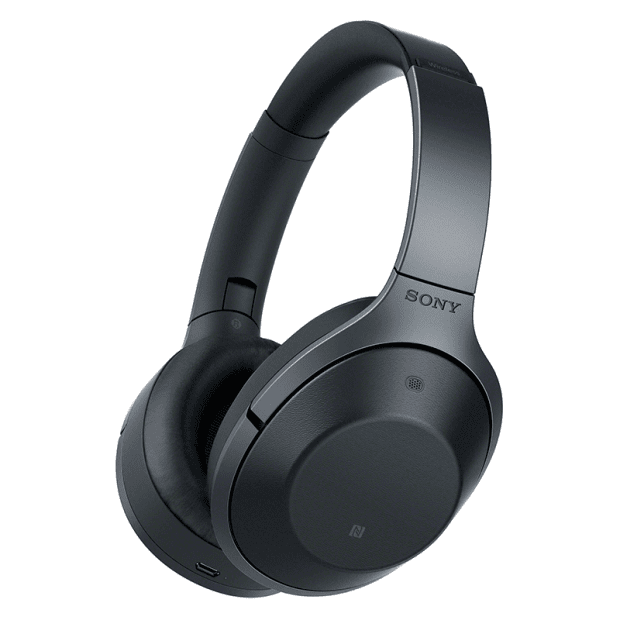 Sony’s flagship noise cancelling headphones offers the most responsive cancellation of ambient sound frequency range on the market. They showcase for the first time ‘Quick Attention’ mode that lets you place the palm of your hand to the outside of the headphone ear cup to have a conversation with someone, without taking the headset off. 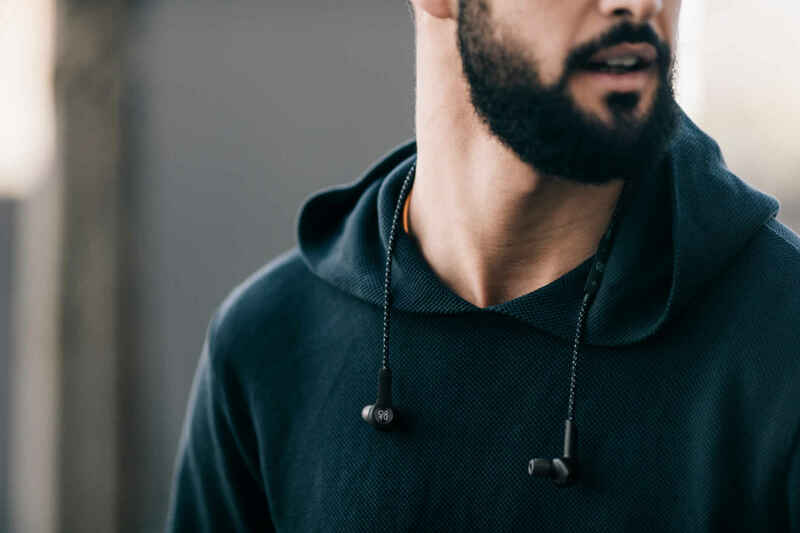 With industry-leading noise cancellation and personalised features never seen before including; Personal NC Optimiser, Quick Attention and Ambient Sound Mode this is High-Resolution Audio at its finest. 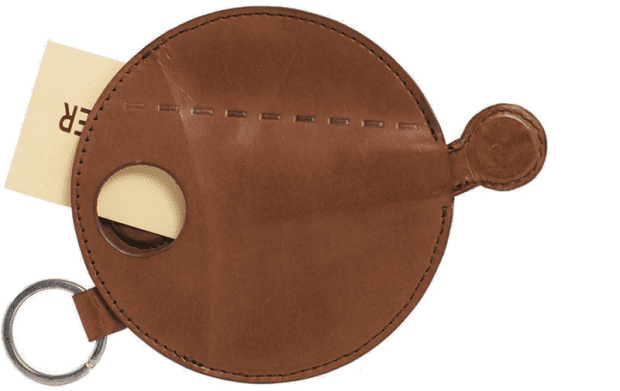 The T–Key master encases your keys in this soft leather round number. The strap and the magnet pulls out and locks down the keys inside the round soft leather casing which ages beautifully and will set you apart from the rest. Simply a suave key holder. Soft box leather from Italy, crafted in Portugal. Lined with Swiss black Marcella. 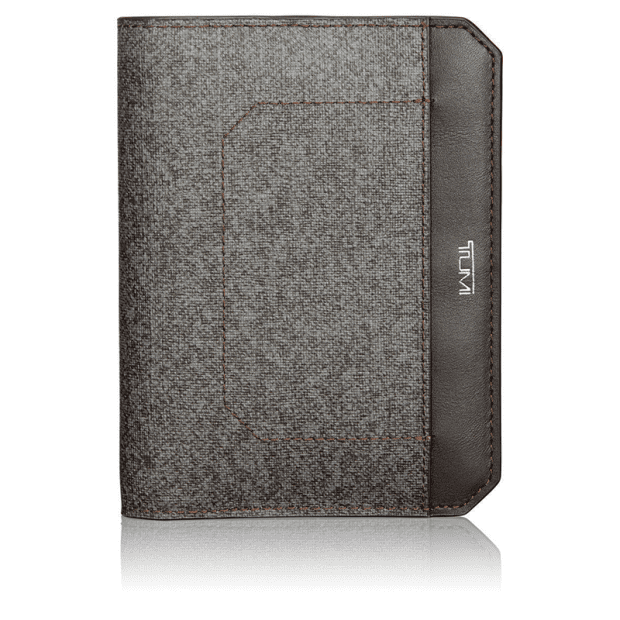 Safeguard your trusted passport with this slim, sophisticated passport case that boasts four interior card pockets and one exterior slot. 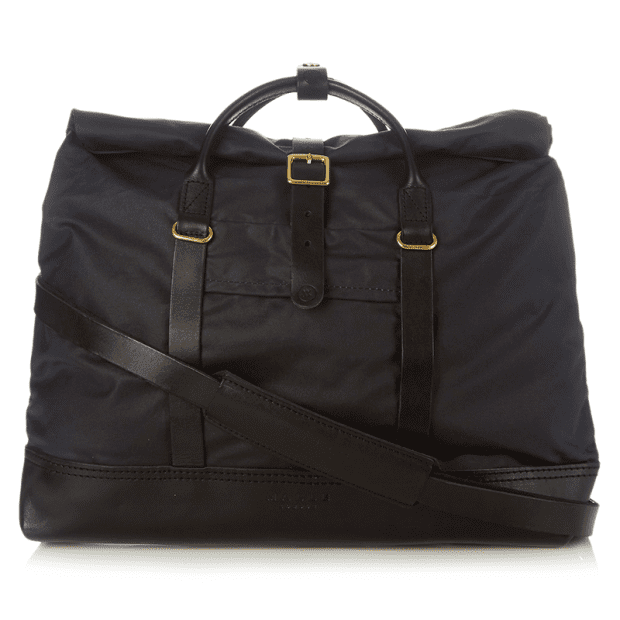 An ideal stylish gift for the travelling man. Striking up close or from a distance, this super durable case boasts a modern silhouette with fluid looking, strategically contoured angles. Perfectly sized for quick trips and long weekends. The Woodford Reserve Cocktail Kit- ideal for making a delicious Old Fashioned- a simple, strong and smooth classic whiskey cocktail, wherever you may be. 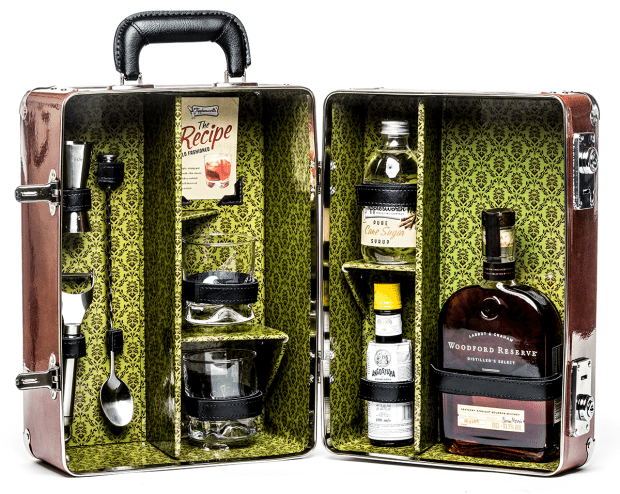 This kit contains a cocktail case in a bespoke Tipplesworth design, handmade with care in the EU by a nearly century-old suitcase factory. Within is a bottle of Woodford Reserve Bourbon 70cl, Tipplesworth Pure Cane Sugar Syrup 25cl, Angostura Aromatic Bitters 10cl, Barspoon, Y-Shaped Peeler, Jigger Measure and Old Fashioned Tumbler Glasses x 2. Anything we’ve missed or any suggestions? Let us know via [email protected] or in the comments section below. Merry Christmas, gentlemen!